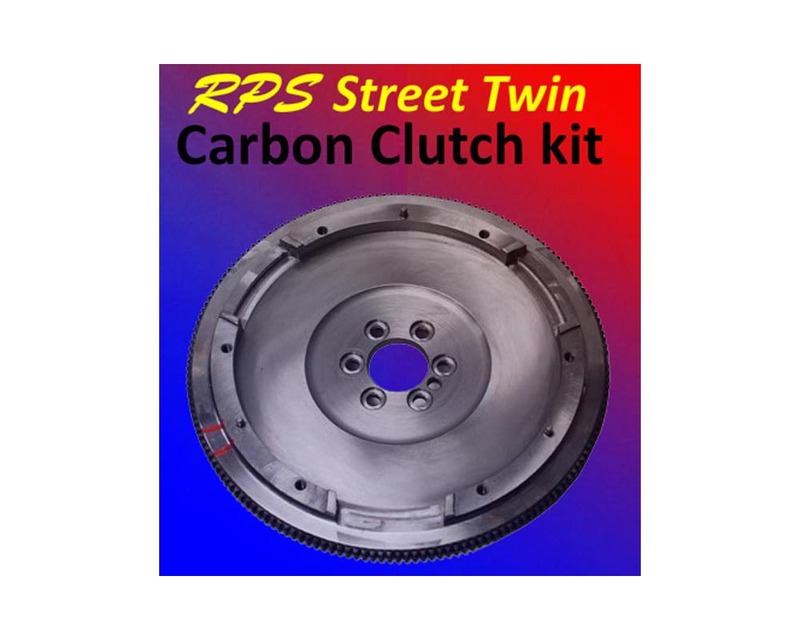 RPS Street Twin Carbon clutch uses a patented, non-warping, carbon floater plate with RPS exclusive light weight twin disc system. Both discs have RPSs carbon-carbon friction material on the floater side (to match the carbon material on each side of the floater) and high grade organic material on the other sides. 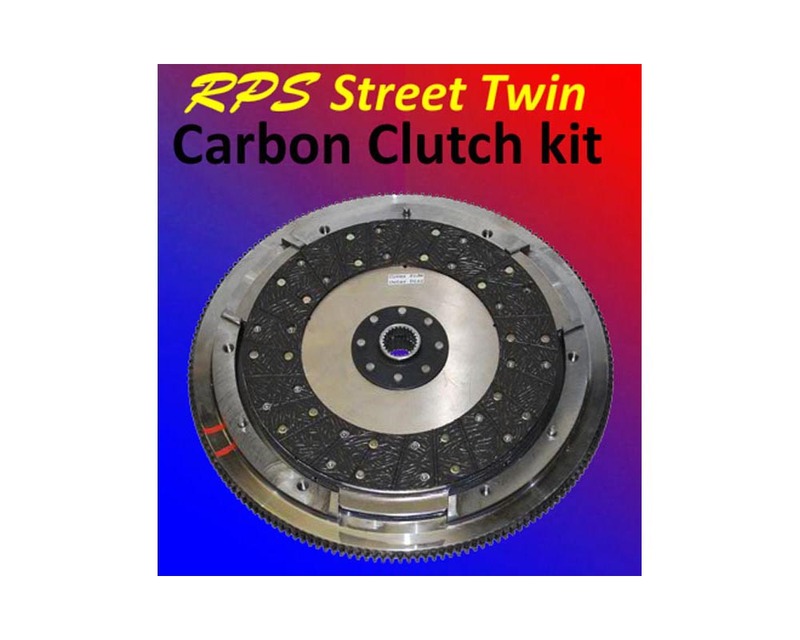 This combination makes for a great high horsepower street clutch with smooth engagement, easy pedal pressure and quiet operation. 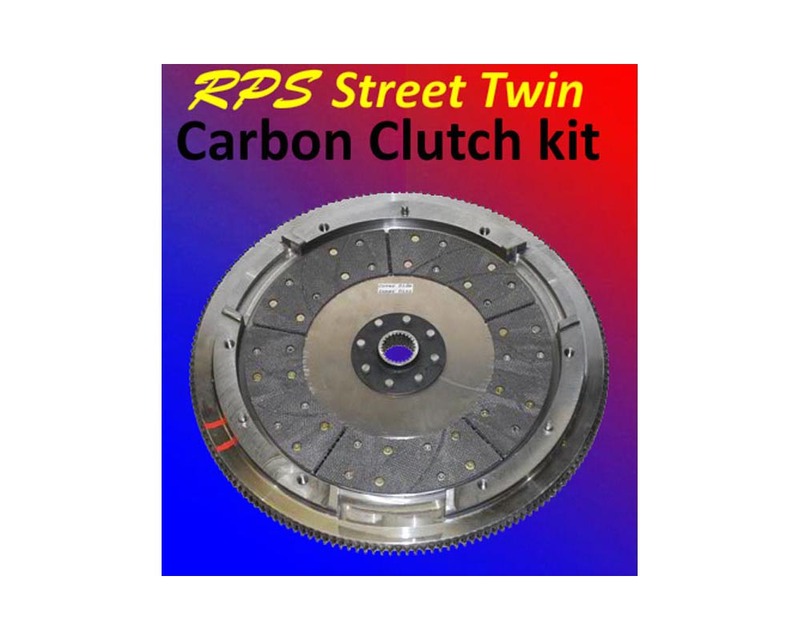 Tony Mamo of AFR says "This is the best twin disc clutch I have ever used. Its smooth, its quiet, and its easy to drive." Early testing has already shown this clutch holding 805 rwhp and over 650 lb-ft of torque. 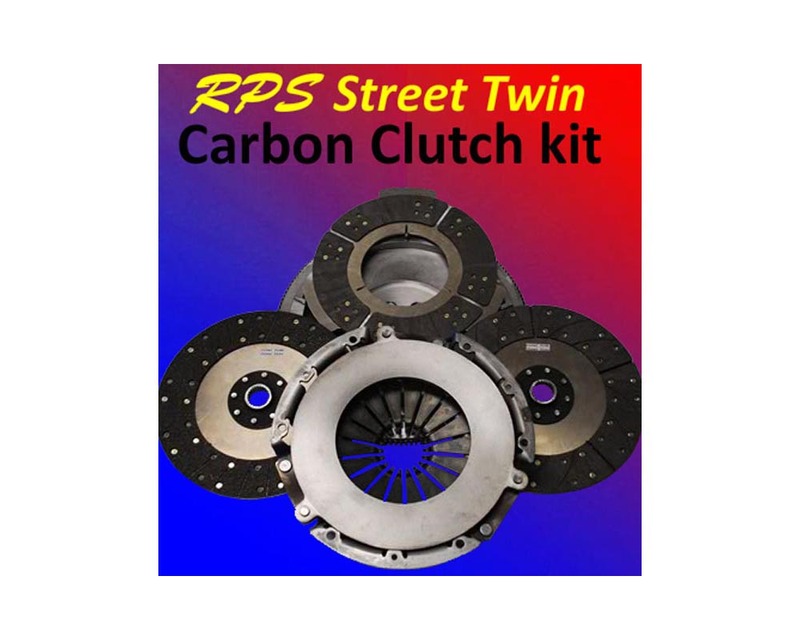 If you want to get your big power to the ground and keep your car a joy to drive, this is the clutch for you.